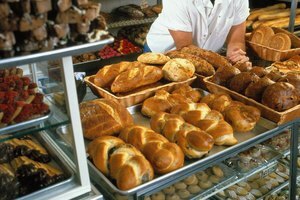 What Bachelor's Degree Would Be Useful in Owning a Bakery? Professional bakers can open their own business or bake for established companies and restaurants. Attending pastry school can give you the knowledge and skills you need to succeed in the highly competitive culinary industry. 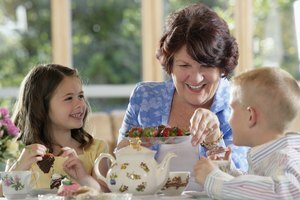 Opting for an international school or a domestic school with study abroad programs will give you an entirely different perspective on the art of baking. You’ll take a variety of baking classes, as well as other general cooking courses, and you’ll also be exposed to the different theories and practices used in baking around the world. In addition to traditional classroom learning, you’ll also have ample opportunity to put your culinary skills to use, with hands-on experience in different baking and cooking methods. 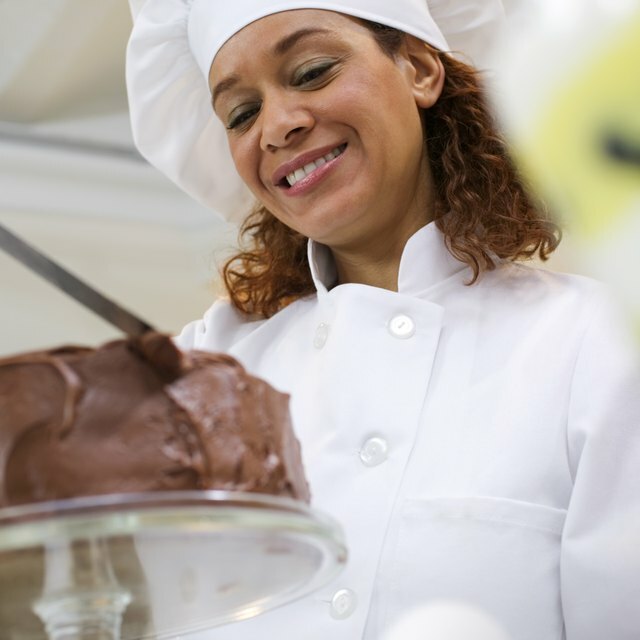 Whether you’re working toward a certificate or your associate or bachelor’s degree in baking and pastry arts, plan on taking a broad range of required and elective courses. 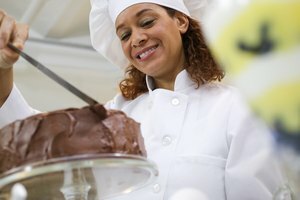 At both international and domestic campuses, students in a baking program will often take classes such as classic pastry, introduction to cakes and sugar artistry. Courses in food safety and cost control are also part of the curriculum, as are traditional core classes, like English and math. Many schools are structured so that comprehensive baking classes are taken early in the program, allowing students to explore different aspects of pastry making before selecting a more focused direction, like courses in cake decorating. Virtually every baking or cooking related course you take will come with practical experience opportunities that allow you to put newly acquired knowledge into use. Classes are usually set up in a lecture-practice format, with instructors working alongside students to demonstrate particular skills. This allows students to gain a working knowledge in baking practices such as foaming and making crusts. Tasting also plays a large role in culinary education, and students will taste their creations and their peers’ to evaluate foods and enhance their knowledge. Many schools also offer internship programs for qualified pastry students, giving them the chance to hone their skills in a real, working kitchen. Internships are done over the course of several weeks or months at one or more restaurants, bakeries and other kitchens that specialize in baking. There are usually several requirements for an internship position that must be met, which often include a diploma, certificate or other training in pastry making, a resume, reference letters and a basic understanding of the local language and customs. There are several notable culinary schools that have international campuses or study abroad partnerships with foreign schools. Le Cordon Bleu is one of the best known cooking schools in the world, with campuses in Mexico City, Melbourne, Paris, Tokyo, Sydney and other locations around the world. Other popular schools include La Cuisine Paris and The School of Artisan Food in London. Many top-rated U.S. schools also offer study abroad programs to allow students to explore international baking cuisine. Johnson & Wales University has a European cuisine opportunity in Switzerland that includes dessert making and working in bakeries, while the International Culinary Center has a French intensive pastry arts program that takes place in Lyon. What Classes Should I Take in High School to Be in the Fashion Industry? Kerr, Suzy. "International Baking Schools." Synonym, https://classroom.synonym.com/international-baking-schools-19099.html. 26 September 2017.